Please join us for our 9th annual spring fundraising event! With the support of the Woodstock Inn Golf & Tennis pros we are excited to offer TWO ways to join the fun. GOLF continues in its annual style, but new this year is a round robin TENNIS Tournament. 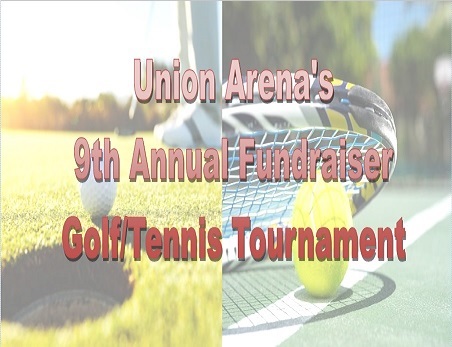 No matter which activity you choose, we hope to see you at the post-tournament reception for food, prizes and of course our fantastic silent auction! 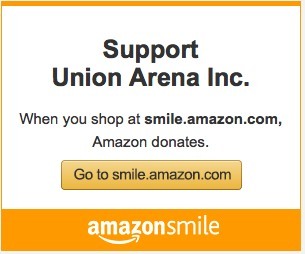 Help us raise some money for Union Arena! 6:00pm: Cocktail Hour kicks off the rest of the evening at the Country Club which includes GREAT silent auction items, tournament prizes and extended cocktail hour/social reception to wrap things up. Can’t make it for golf or tennis? Join us for the social, food and all of the post-tournament fun! CLICK HERE – REGISTRATION IS OPEN!